access to see the david was a must! 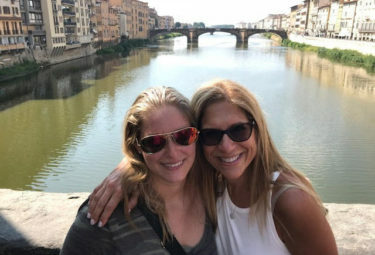 LivItaly’s Private Florence Walking Tour with the David is for travelers who want to experience the beautiful Medieval city of Florence with an expert guide who will take you on a memorable stroll full of art and history! 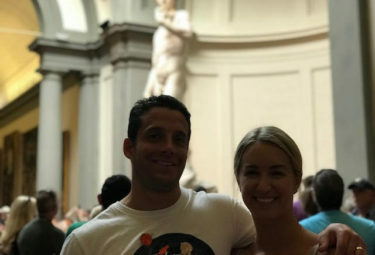 The highlight of this tour may be Michelangelo’s David, but it is only one of the many attractions you will see in this mecca of Renaissance art. 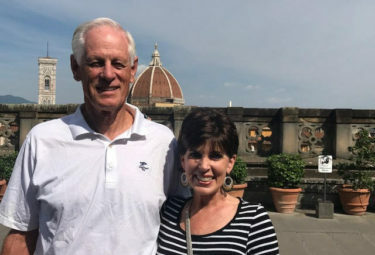 Just a few of the major sites you can expect to find on your Florence walking tour include the Palazzo Vecchio, Giotto’s Bell Tower, Ponte Vecchio Bridge and of course, Michelangelo’s David. 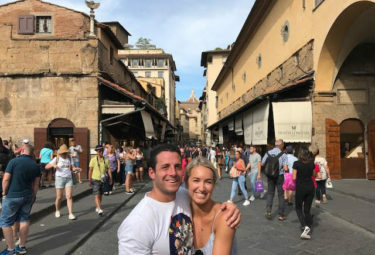 Florence may be a relatively small city, but as the birthplace of Renaissance art, this city is concentrated with some of Italy’s finest so having a private tour guide by your side will help you go beyond the surface, and show you why Florence is considered one of the most prestigious Italian art cities. This tour also includes direct access into the Galleria dell’Accademia where you can waste no time to see Michelangelo’s David. 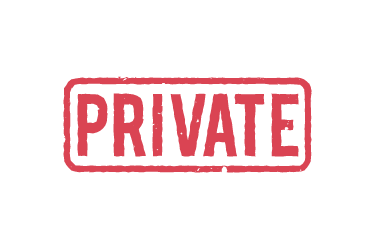 Your Private Florence Walking Tour begins anywhere from 9AM to 4PM, depending on your schedule, where you will meet your tour guide at the Piazza della Signoria, a common meeting point for tourists and locals thanks to its central location. Your guide will now walk you over to the Palazzo Vecchio and marvel over the frontispiece statues and fountains, but do not fall into the trap of believing the David you see standing tall is Michelangelo’s master work. This is just a replica of Michelangelo’s David, giving you a taste of what’s to come. 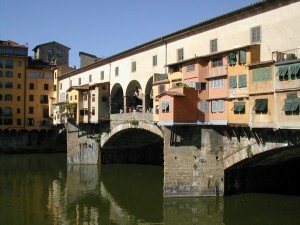 Your Florence guide will now accompany you across the River Arno onto the Ponte Vecchio Bridge. You are sure to be tempted by the numerous jewelry shops nestled along both sides of this Medieval bridge or perhaps you will be too enchanted by its colorful charm. It is one of the most photographed sites in Florence so take a few photos yourself as a keepsake of your trip. Your Florence walk will now continue along picturesque Renaissance streets where some of the greatest artists have walked before you – Michelangelo, Dante Alighieri, Botticelli and plenty more. But these artists can almost be considered “contemporary” once you hear your guide tell you stories of how the modern day Piazza della Repubblica was once home to an Ancient Roman Forum. Your Florence tour guide will help you make your way towards the Duomo, which holds Bruneleschi’s masterpiece that towers over the 15th century Gothic cathedral known as the Cattedrale di Santa Maria del Fiore. Look up and admire Brunelleschi’s Dome which is said to have been inspired by the magnificent engineering of the Pantheon in Rome. This marvel in engineering has earned its place as a permanent fixture in the Florentine skyline. 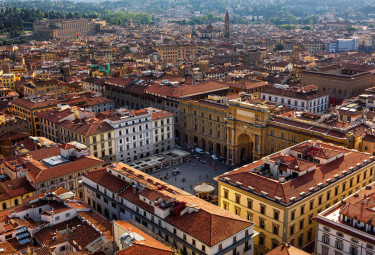 One of your next stops will be Florence’s oldest, and perhaps most ornate building – the Romanesque style Baptistery of Saint John, as well as Giotto’s Bell Tower, and example of Gothic Proto-Renaissance style. Admire the Baptistery Holy Door, coined as the Gates of Paradise by Michelangelo thanks to their opulent beauty. These three ton bronze doors have been revered not just due to their sheer size, but thanks to the gold reliefs which serve to tell the story of the Old Testament – a truly unique Renaissance masterpiece. Your Florence Walking Tour will now close with a visit to the famous Galleria dell’Accademia, where you get direct access into this world-famous art gallery so as not to waste a minute of your time on line. You have waited long enough to see the main attraction – Michelangelo’s original the David statue. 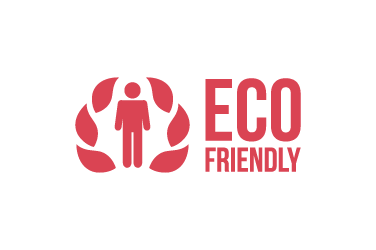 It’s majestic stature is sure to impress. Feel free to take look around and enjoy the rest of the artwork throughout the gallery. The highlight of this Florence walking tour is without a doubt Michelangelo’s David. 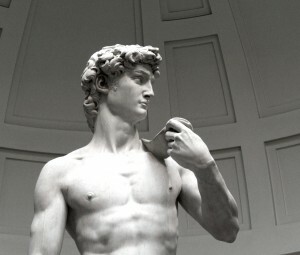 Standing an impressive 17 feet high, the David is one of the most iconic statues ever produced in the Western world. Amazingly, Michelangelo completed this work when he was only 29 years old. The statue was instantly hailed as a masterpiece and is still considered a major symbol of Florentine identity. Artists from around the Western world have made their pilgrimage to this amazingly detailed statue ever since it was unveiled in September of 1504. Add the possibility of climbing the Duomo of Florence 30 minutes after the tour is over. 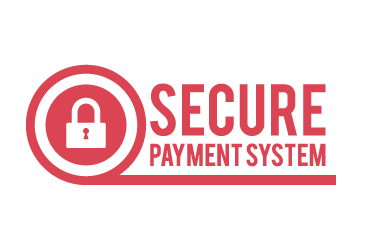 By adding the optional add-on, we will provide you with skip-the-line timed tickets to climb the Duomo after the tour is over. In case the Duomo is sold out, you will be able to climb the magnificent bell tower of the Church. In addition, the tickets also include access to the Museo del Duomo. Please bare in mind that these are subject to availability and that we will need full name and dates of birth of all participants in order to secure your climbs. 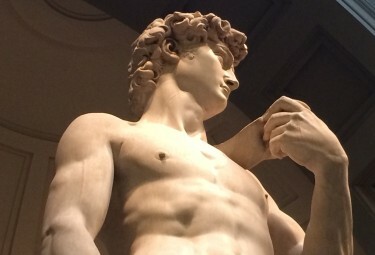 If you’re looking for a fantastic Florence walking tour with special emphasis on Michelangelo’s David, LivItaly’s Private Florence Walking Tour with the David is designed to help you get a good sense of some of the city’s most impressive monuments while strolling through the city and allows you direct access into Florence’s most famous gallery. 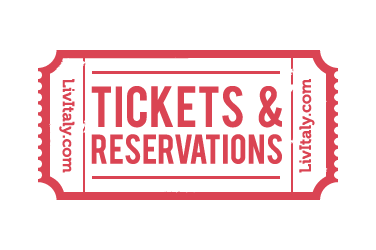 LivItaly Tours will take care of all the preparations necessary to have a truly memorable and hassle-free Florence private tour. 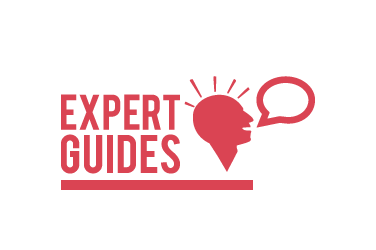 All of LivItaly’s guides are experts in their field and are more than happy to answer any questions you might have about history, art, and even local cuisine. 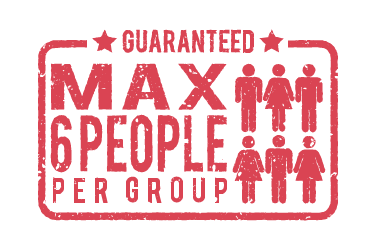 Offered in: English, French, Spanish, Portuguese and Italian. Please specify under “Additional notes” if you wish to book the tour in another language than English. 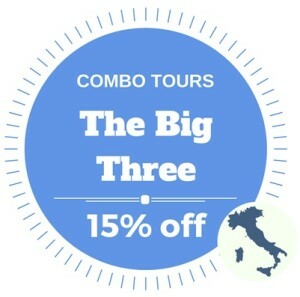 The Private Florence Walking Tour with the David is part of a LivItaly combo! Enjoy an afternoon of exploring Florence's highlights & lesser-known areas with your own personal guide! 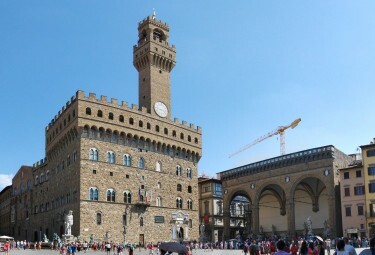 Your Florence private walking tour begins at Piazza Signoria in the heart of this beautiful city. 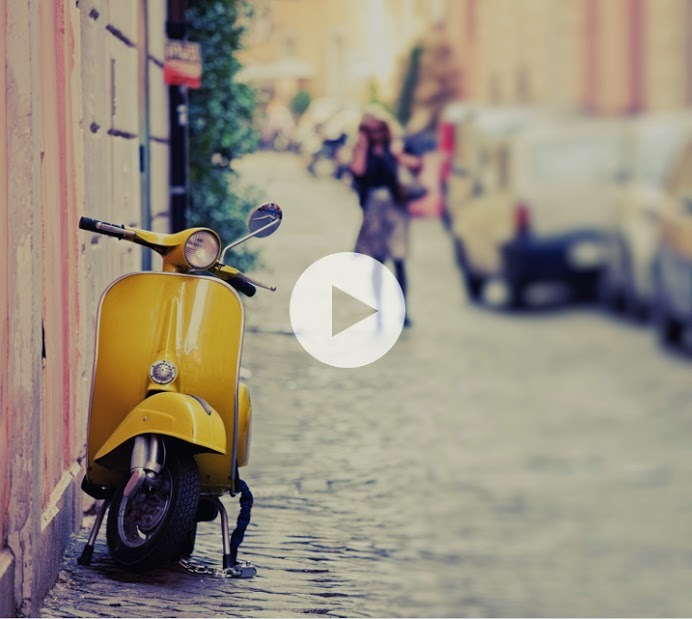 Walk through Piazza della Repubblica square and see where both locals and tourists socialise. Head over to see Palazzo Vecchio bridge, one of Florence's most popular bridges full of small shops. 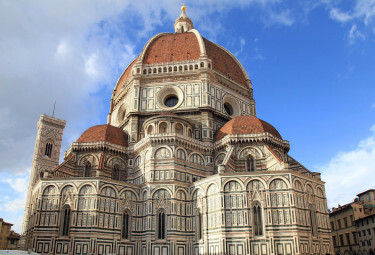 Your LivItaly guide will take you to see Florence's cathedral, also known as the Duomo! Learn the stories about Brunelleschi’s Dome full of paintings of The Last Judgement by Giorgio Vasari. Skip the lines and visit Michelangelo's the David sculpture while learning about what makes it so famous. The grandeur and impeccable detail of Michelangelo's the David is sure to impress any traveler. Amazing tours in Rome and Florence with our kids!